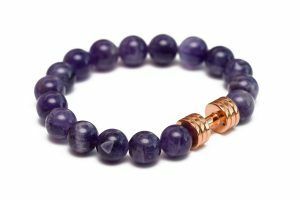 Fit Selection has prepared a new jewelry line – Phoenix collection, made exclusively to support you in your meditation, attracting specific energy or visualizing personal goals. We are proud to introduce Phoenix Obsidian Bracelet. 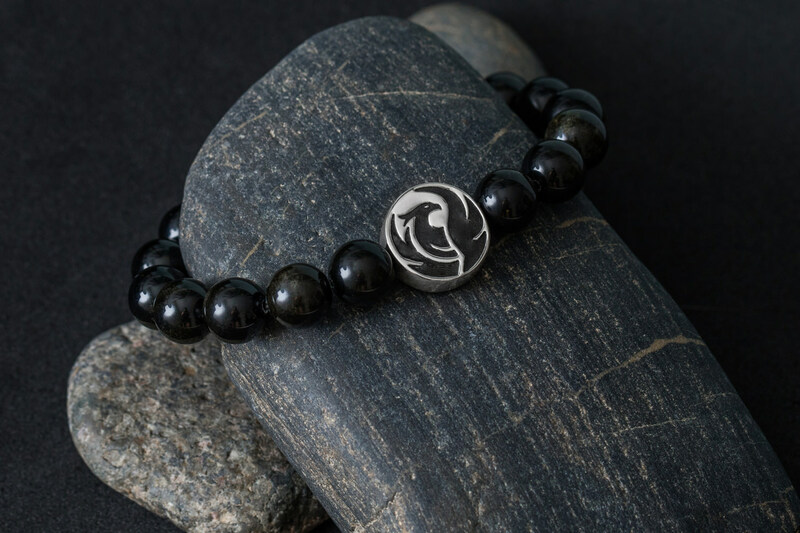 Phoenix Obsidian Bracelet is made from A grade Obsidian beads. 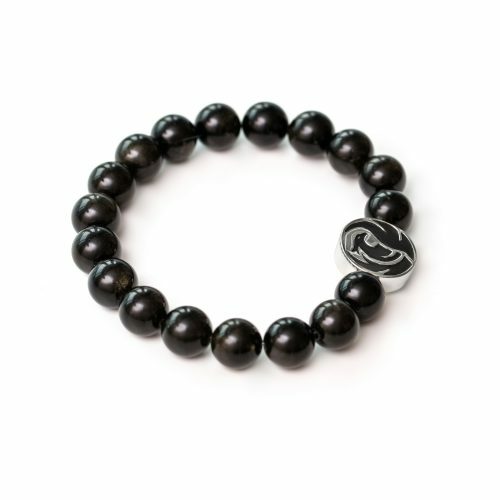 Obsidian is a stone of truth, protection, integrity, honesty and grounding. 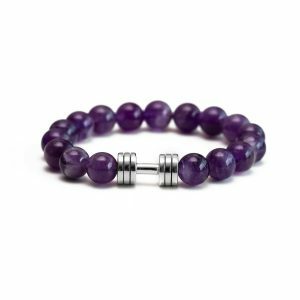 This stone awakens the inner warrior and provides courage to enter our subconscious mind and rediscover our hidden abilities. If you feel that your growth is stagnant and that you need a strong impetus to move forward, there is no better stone than Obsidian. Fit Selection’s designing team has decided to make a special pendant that will be a perfect match for the metaphysical energies of the gem stones we use. 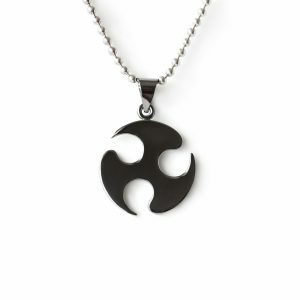 Phoenix symbol combines perfectly as it represents a strong and balanced energy, recreation and rebirth. 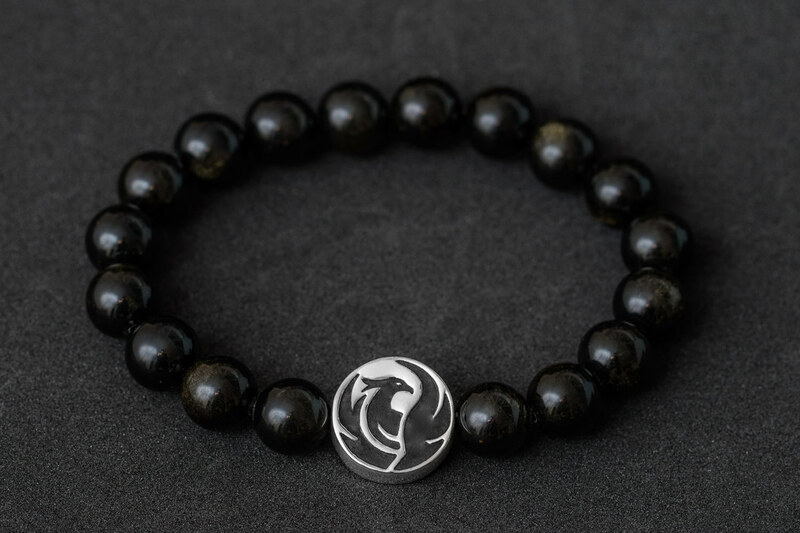 With a wishing stone, protection stone or any other, symbolic meaning of The Phoenix bird will enhance your visualization and will be a great reminder on the commitment you made to yourself. Obsidian is truth-enhancing. A strongly protective stone, it forms a shield against negativity. 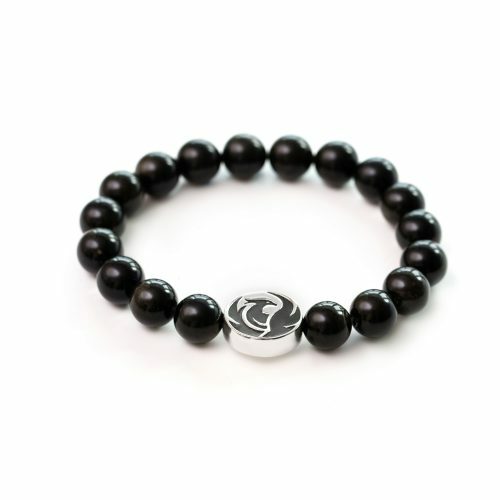 It blocks psychic attack and absorbs negative energies from the environment. 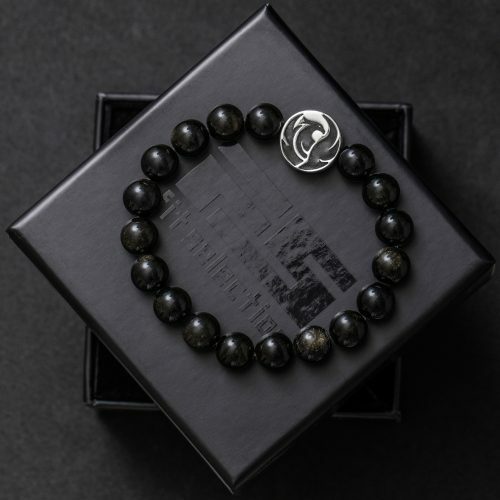 Obsidian draws out mental stress and tension. It stimulates growth on all levels, urging exploration of the unknown and opening new horizons. Black Obsidian is a very powerful and creative stone. It increases self-control. It forces facing up to one’s true self. The stone is releasing imbalances and negative energies. Black Obsidian is protective and provides support during change. While meditating it is believed that you can ask / visualize questions about specific questions around relationships, finances, career choices or health issues. The answers received from “a stone of truth” will help you to make better choices in life. If you find yourself with thoughts that are running wild or you are having a hard time concentrating on any single subject, try meditating while holding on to one or more obsidian rocks. It’s grounding properties can send all those excess energies into the earth where they can be transmuted into more positive energies. Phoenix pendant is made from 925 Sterling silver and Rhodium plated, ensuring durability and easy to wear for sensitive skin. 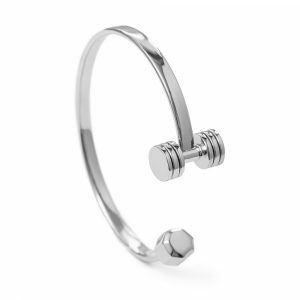 The elegant Fit Selection box will make an ideal gift someone special or a motivational token for yourself.